We have one of the largest yards in the tristate area; allowing us to stock a variety of products that our competitors can’t match. 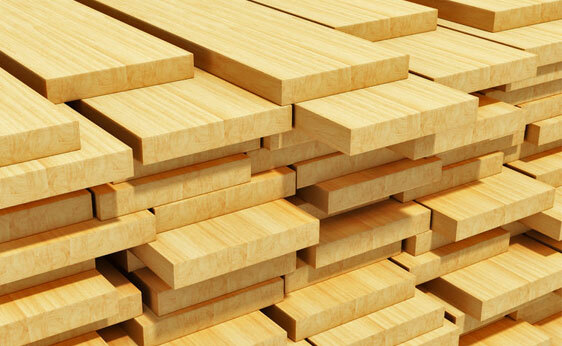 We carry an extensive inventory of Doug Fir and pressure treated lumber. The quality our material is high above the average yet pricing remains competitive. We hold a standard of organization and maintenance that makes your trip to our yard an easy and efficient experience.